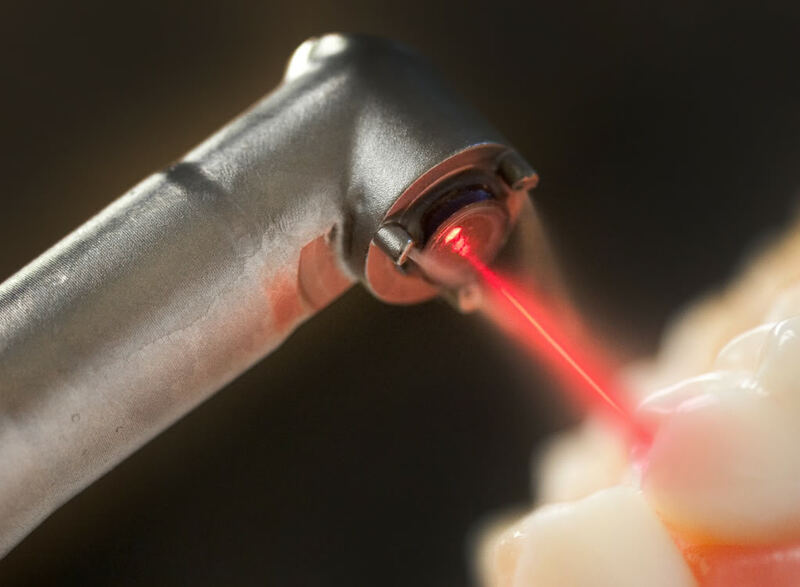 The use of lasers in oral surgery began in the early 1990's. Up until this time, the lasers were bulky and expensive. Technological advances made the laser significantly smaller, light weight, and less expensive. The advantages are ease of use, less surgical time required, minimal bleeding, less postoperative pain, and very little scarring. Procedures for which the laser is used include gingivectomy, excess soft tissue removal (for dentures), frenum and tongue tie release, removal of soft tissue lesions (after biopsy), and as an adjunct to removal of cysts and tumors.